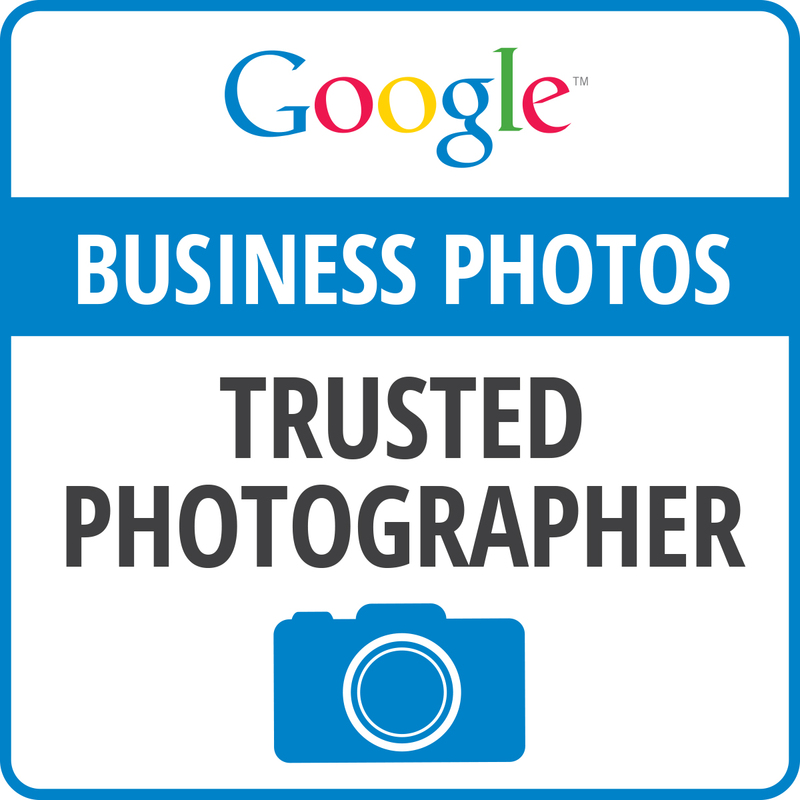 Well, as inflation takes big bites out of my retirement and as some one who is still young at heart, the right opportunity came along and now I'm a fully certified Google Trusted Photographer for Businesses, click on my business; Show-Your-Business. I contract with businesses to put them on Google Maps and now I'm enthusiastic about the future once again with the right balance of social, technological and free time for family! And now, for an added bonus, Oneonta Gorge brought to you by Thomas Hayden, Google Business Photographer extraordinaire! During college years in Orange, California, interested in design as I was, there was an intriguing book in the waiting room of one of my early jobs at a graphic designer's studio. As with one generation after another, "change" was a buzzword that generated auspicious beginnings, a word that appealed to me after seeing "Five Easy Pieces" with Jack Nicholson. Frank Lloyd Wright and Buckminster Fuller invigorated creative thought for my generation, probably because there were movies about them shown in many scholastic environments where new ideas flourished. The first "Earth Day" occurred while I was in College and was an interesting outlook. I had learned about recycling in Scotland when I had been involved in a project to save aluminum milk caps for our school and we'd been featured in a local newspaper to set the habit. When I thought about it, if metals are mined, might as well reuse it rather than toss it and get more. Similarly keep your car until the wheels fall off to conserve. There were definitely hints of the "us vs them" in what transitioning youth to adults see as liberation from the restraints of high school years. We all go through those changes with emphasis on "through". There was no indication that politics would be hideously intertwined to demonize others through "us vs them" polarizing ideologies, pitting us against each other. "We don't need no stinking politicians!" When we're working towards our goals, politics is superfluous. Who doesn't like nature? Exclusive, wealthy neighborhoods everywhere in the world are immersed in nature. Just how did this ridiculous viewpoint solidify where politicians effectively pit us against each other??? Arcosanti is an experimental city under construction, initially providing an apprenticeship for architects near Scottsdale, Arizona. The creator, Paolo Soleri, a successful architect, envisioned a city with no streets concentrated with artistically fashioned amorphous shapes leaving the surrounding area natural for everyone's enjoyment. He sold his signature Bronze bells cast in sand with distinctive designs to finance his ambitious dreams and hoped to entice apprentices. That type of education is a pervasive orientation in respect of nature, which is common. Apparently the city is still progressing at some pace driven by different minds now that Paolo is long gone. How far we have come that 3 D printing now has the capability of constructing shelters! Flash mob in the Copenhagen Metro. Copenhagen Phil playing Peer Gynt Suite No.1? Who would have though of this? Just shows how playful even serious musicians are! I'd heard of Shapeways and actually glanced at their pages before, but never fully realized the potential until I was contemplating, once again, how to get into this 3D printing revolution that is underway. Home 3D printing is still fairly close to the engineering stage, since the first 3D printers were near $80,000! Why should we expect to be able to have one on our desktop? Miraculously, the price has dropped significantly, but there are significant trade offs when contemplating what you can expect in quality. Desktop 3D printing can remain a prototype platform, since Shapeways brings finished products to market with their top quality 3D modeling system of the $80,000 variety and includes an interactive store, whereby a designer can send drawings to sell products built at Shapeway! What a brilliant business model! Parts of world economics are faltering while other parts are blossoming. ; such a state of flux!